TD Painting is a full-service industrial painting contractor that specializes in warehouse painting and repaints. We have over 20 years of warehouse painting experience, so you can count on us for 100 percent customer satisfaction on every industrial and commercial painting job that we take on. Our crew of warehouse painters will make every effort to ensure minimal disruption to your warehouse operations, while delivering a superior painting experience. 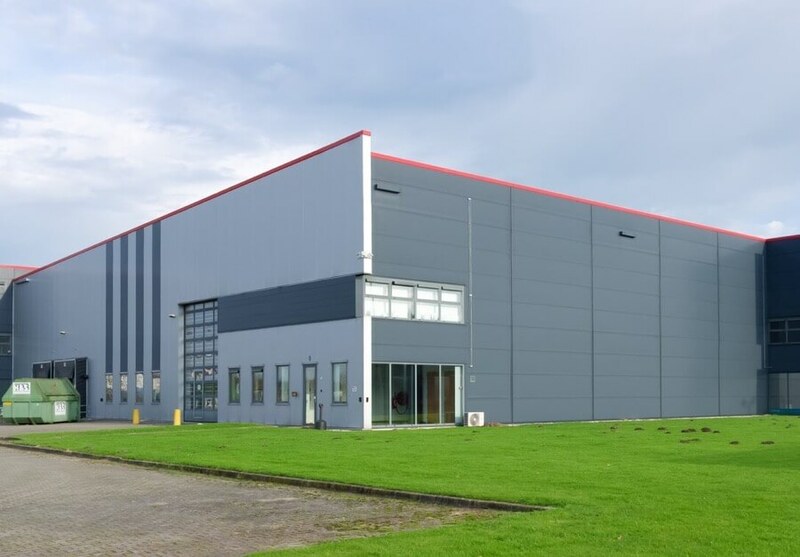 TD Painting’s warehouse painting contractor services cover all of Southeast Michigan including Metro Detroit, Macomb County, Oakland County, and Wayne County. Our services include both interior and exterior painting of warehouses and industrial buildings. We also specialize in factory painting, exterior building painting and maintenance painting. Ready to start your project? Give us a call today!